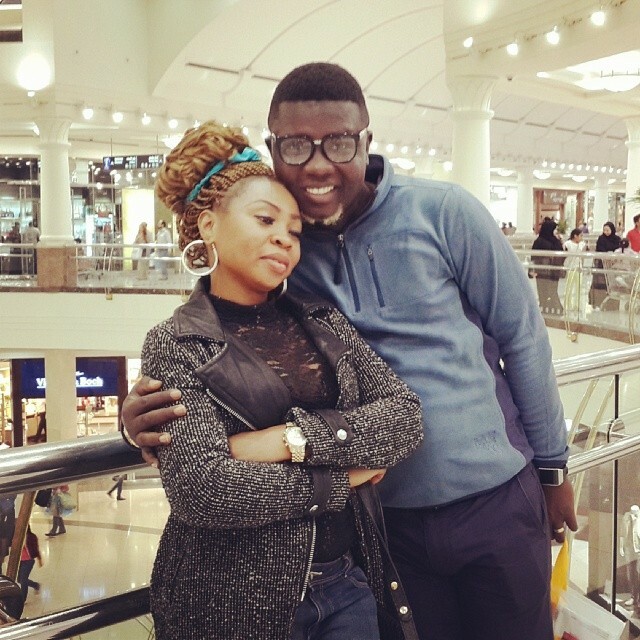 Comedian Seyi Law has apologised to his wife for his costly joke that has made people to think that they have separated. In the early hours of Sunday, Law shared via his profile a confusing post that suggested that they have broken up. He later published another which saw him confirm a deliberate attempt to share fake news. The post appeared to be an effort to promote a show he plans to hold later in the year but now he is sorry for the extravagance. Many of his followers had believed the misleading IG post but one was particularly disappointed as Seyi Law’s reputation being a celebrity was brought to question.